Structured to keep cutting water away by means of oil seal. The waterproofing function still works under slower rotation. The difference between types S and P is their waggle accuracy. We recommend that type KFL be used for fine machining or light metal working. Types S and P have the same dimensions. 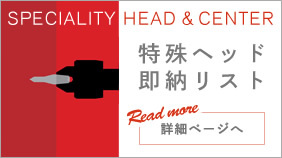 (KS-5S and P come with the center head 5A60° and DHN-2). 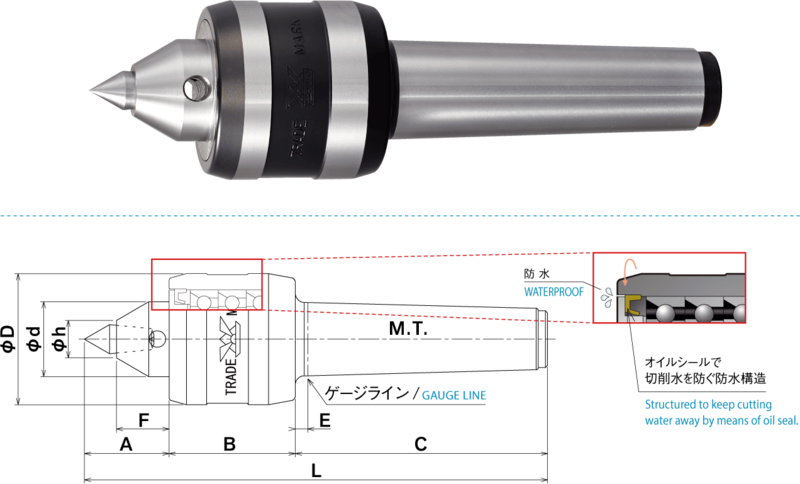 The photo and dimensional drawing show the rigid (quenched) head, but the carbide head is also available. 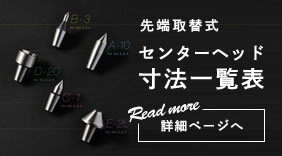 *For KS-A, B, please choose steel (tempered product) or with carbide.